Rivalries aren’t something new to this world. Ego or fierce competition between two people or groups has often lead to most famous rivalries in different sectors. May it be the rivalry between Steve Jobs and Bill Gates in the tech industry or Pete Sampras and Andre Agassi in sports; the fight for supremacy always prevail generation after generations. Hollywood is no exception either. Well, I am not talking about the rivalries in real life but the onscreen rivalries Hollywood movies. 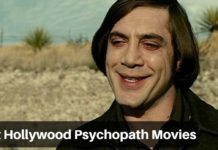 Hollywood filmmakers have often explored this element to the core and delivered some of the best Hollywood Movies on rivalries. 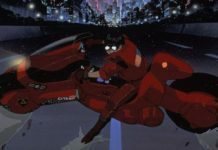 Most movies are often focused on the fight between the good and the evil where the protagonist is trying to subdue the antagonist. Well, that’s what the audience loves and that’s how the movie concludes with a happy ending. 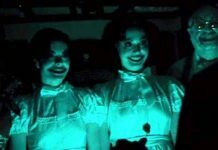 However, Hollywood movies are known for experimenting and movies on rivalry theme are many examples of these successful experiments. Over the years and existence of Hollywood, filmmakers have every now and then produced films that portrayed everlasting rivalries between the two characters in the film. Don’t mistake these rivalries as the fight between the protagonist and the antagonist generally. These rivalries may not be the core element of the film but they would be the important element and often follow through until the end. So, without a further ado, let’s explore the Hollywood movies on rivalries one by one. 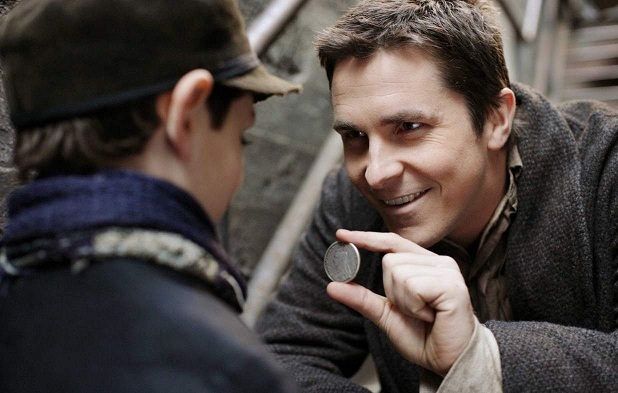 If there’s one film that portrays an onscreen rivalry the best, then it has to be the 2006 mystery thriller film The Prestige. Directed by Christopher Nolan, the film follows the rivalry of two magicians in London and how they outplay each other with their tricks. The film stars Christian Bale and Hugh Jackman as the rival magicians. Rush is a 2013 biographical sports drama film portraying the real-life rivalry between Formula 1 racers James Hunt and Niki Lauda. Directed by Ron Howard, the film is based on real-life incidents and covers the 1976 Formula One season and the infamous accident during German Grand Prix injuring Niki Lauda. 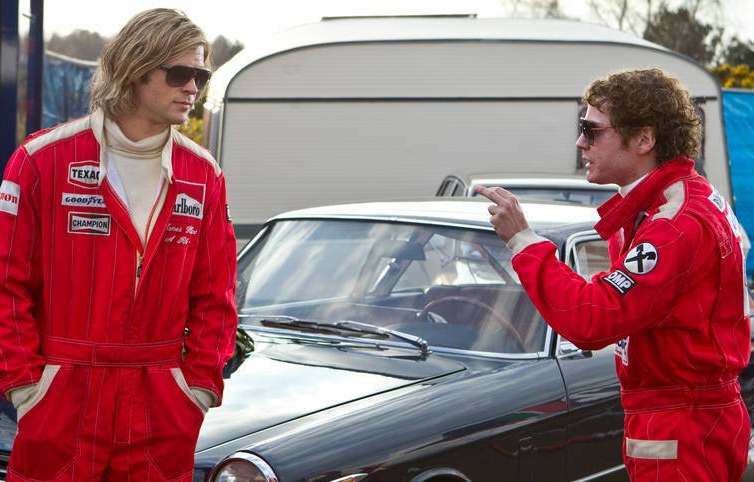 The film stars Chris Hemsworth and Daniel Bruhl as the rival Formula 1 racers. Another real-life rivalry may not be as action-packed as Rush but it is definitely worth a mention. Pirates of Silicon Valley is a Hollywood biographical film depicting the rise of personal computers covering the years 1971-1997. Directed by Martyn Burke, the film is based on 1984 book titled Fire in the Valley: The Making of the Personal Computer authored by Paul Freiberger and Michael Swaine. The film also displays the budding rivalry between Steve Jobs of Apple and Bill Gates of Microsoft. Warrior is a 2011 sports drama film that takes rivalry to a new level as this film depicts the competition between two siblings. Directed by Gavin O’Connor, the film tells the story of the rivalry between two brothers who are pitted against each other in an MMA tournament. While one is fighting for pride, the other wants to win the tournament to secure his family. 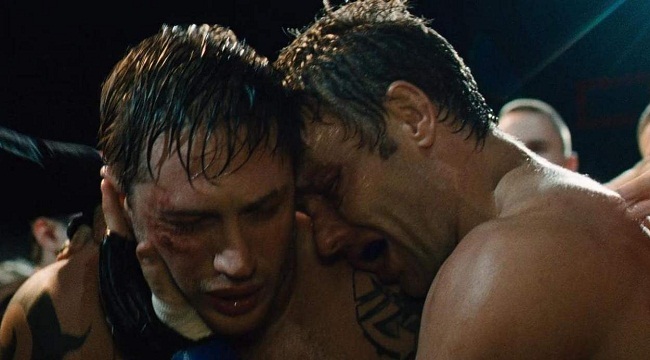 The film stars Tom Hardy and Joel Edgerton as the brothers. Boxing tournaments have created the worst rivalries ever. Well, rivalries are, to be honest, meant to be worst and at times fearsome when it comes to combat tournaments like boxing. One of the best films on boxing and my all-time favorite has been the Rocky film series, especially the first 2 movies. 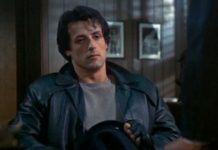 Rocky and Rocky II are all about Rocky getting his chance at the title and becoming the World Champion. However, the films will always be remembered for his rivalry with Apollo Creed, who later becomes a friend. 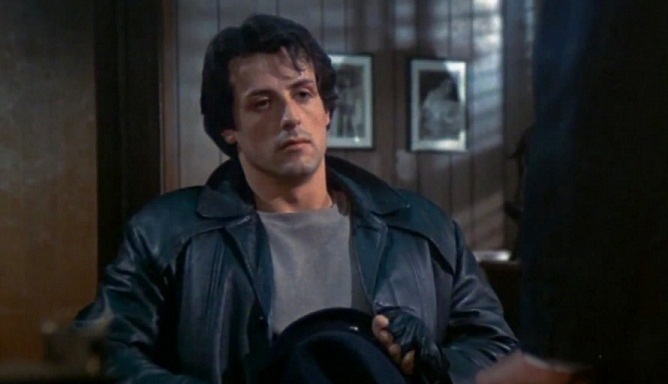 Directed by Sylvester Stallone himself, Rocky is one of the best inspirational films I have come across. 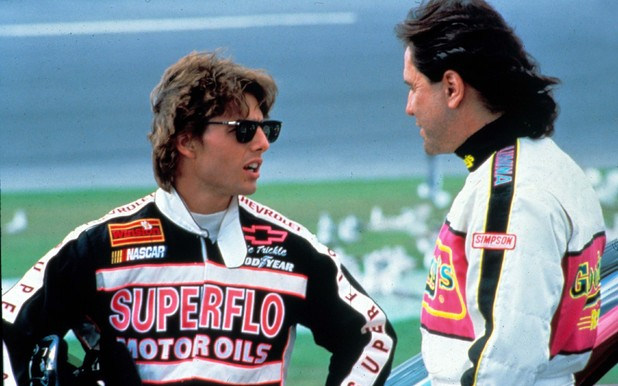 Days of Thunder is a sports drama film based on NASCAR racing. Directed by Tony Scott, the film follows the life of a young racer and his triumph, downfall, and rise as a champion. However, the best element and the driving force of the film happen to be the rivalry between the two racers, Cole Trickle and Russ Wheeler. The film stars Tom Cruise as the lead whereas Cary Elwes plays his rival in the movie. Just like the comics, X-Men film franchise is entirely based upon the rivalry between Professor Charles Xavier and Magneto. Irrespective of the different plots and storylines throughout different X-Men movies, this rivalry has often been the central element. 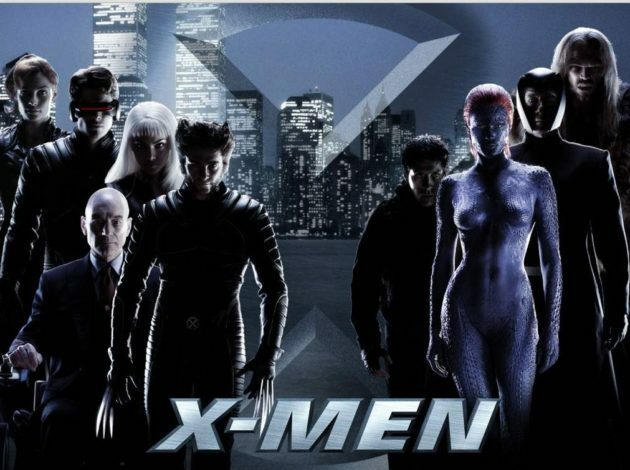 While there are many superhero-themed rivalries, the X-Men film franchise has depicted it the best when it comes to movie adaptations. 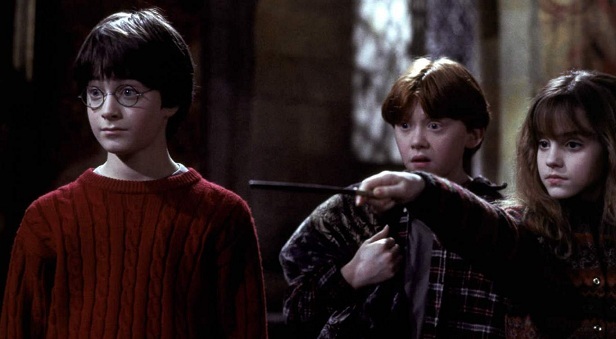 Harry Potter film series is globally renowned and famous for the rivalry between the boy who lived and the dark lord. However, we often forget or ignore the biggest rivalry throughout the film series has always been between Harry Potter and Draco Malfoy. Right from the beginning of the film, both these characters hated each other to the core. While Lord Voldemort may be the main villain, it was Draco Malfoy who turned out to be Harry Potter’s fierce rival in the film series. 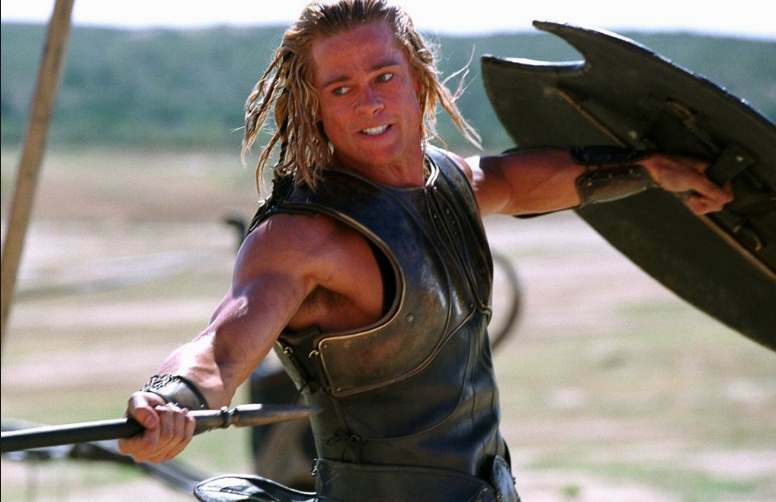 Troy is a 2004 epic period war film based on the Trojan War. Directed by Wolfgang Petersen, the film depicts the decade-long war into few weeks inspired by Homer’s Iliad. While the film is famous for the heroics of Achilles and the beauty of the Helen of Troy, there’s also a budding rivalry between two warriors; Achilles and Hector. While one is avenging his cousin’s death, the other wants to protect his kingdom’s pride. It’s one of the best period films of all time in the Hollywood history. Gladiator is a 2000 epic historical drama featuring the Roman era and the gladiatorial combats. Directed by Ridley Scott, the film follows the life of Maximus, who is betrayed by Commodus and pushed into slavery. The film is about his rise through the ranks of gladiatorial arena to avenge his family and emperor’s death. 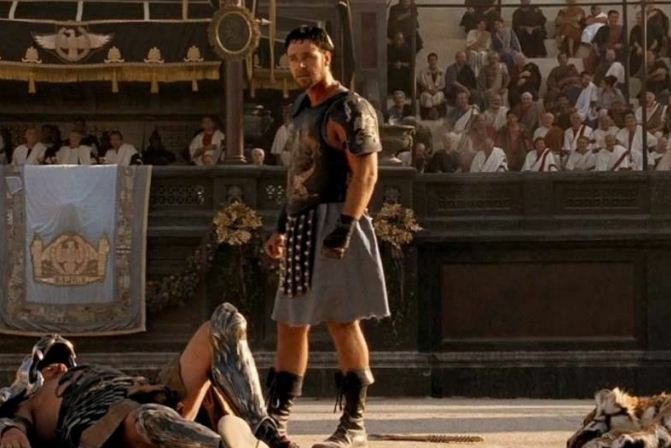 The core element of the film is the rivalry between Maximus and Commodus. Directed by Tony Scott, Top Gun is a military action drama film with a hint of romance. 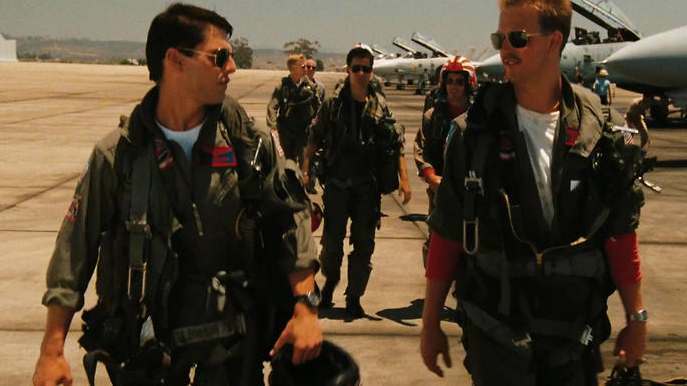 The film basically follows the story of a bunch of aviators at the Top Gun school. While the film mainly revolves around the main lead Maverick, the main attraction of the film remains his rivalry with another aviator Iceman. The film is a treat to watch and every youngster can relate to the rivalry displayed in the movie. Films are most often based on a plot which actually drives the storyline. Sometimes these plots are based on rivalries, whereas at times the rivalries just add up to the storylines. 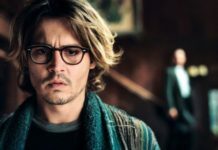 However, Hollywood filmmakers use this element very finely and ensure that the audience is treated with some great competition between two or more characters throughout the film. Well, that’s my list of best Hollywood films on rivalries. Let me know, if I missed any, in the comments sections below!